Jaeger-LeCoultre commemorates the opening of its new boutique at ION Orchard with an exhibition in ION Art of some 50 pieces of its legendary watches. 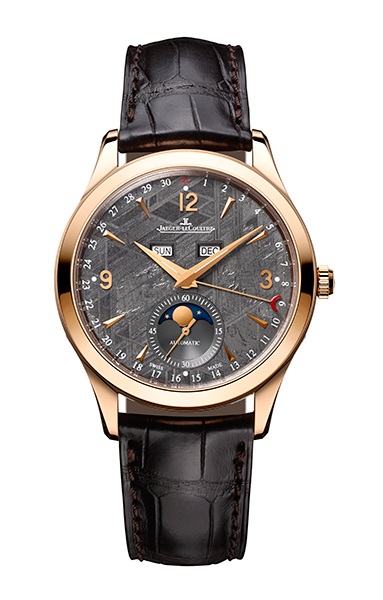 The highlight of the exhibition is Jaeger-LeCoultre’s new creation, the Master Calendar. This will be the first time that the Master Calendar is showcased outside of Switzerland.